Keep hunting. Went into my Target today and they’re on the F case. Found the blue Dark Knight Batmobile. 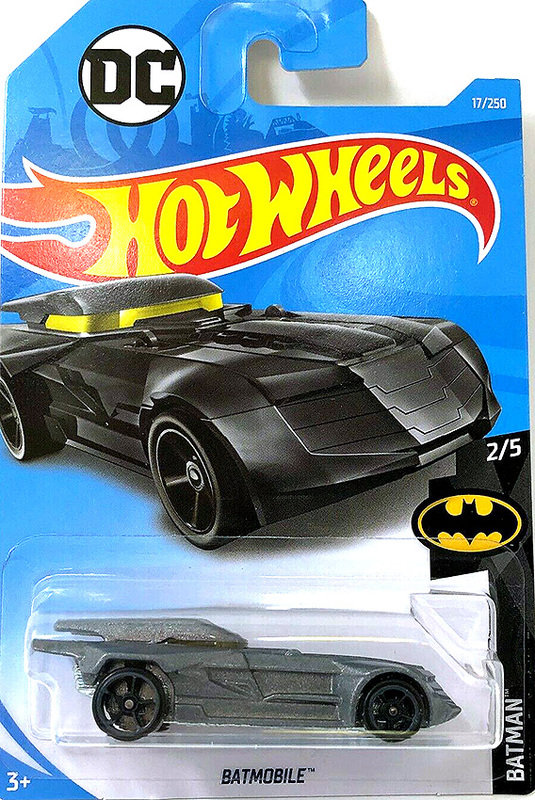 I don’t like the modern tank Batmobiles and told myself I was going to not buy it if / when I saw one. Well..........I caved. Hey, it’s only a buck. Well, we got this new casting in blue in the A and B cases. Now we get it in grey in the J case. Thanks for the clarification. That’s good information. Yeah, it is. Amazing how much Batman related music was put out in the mid-60’s. Topic: Anybody restore a Corgi 267 Batmobile? 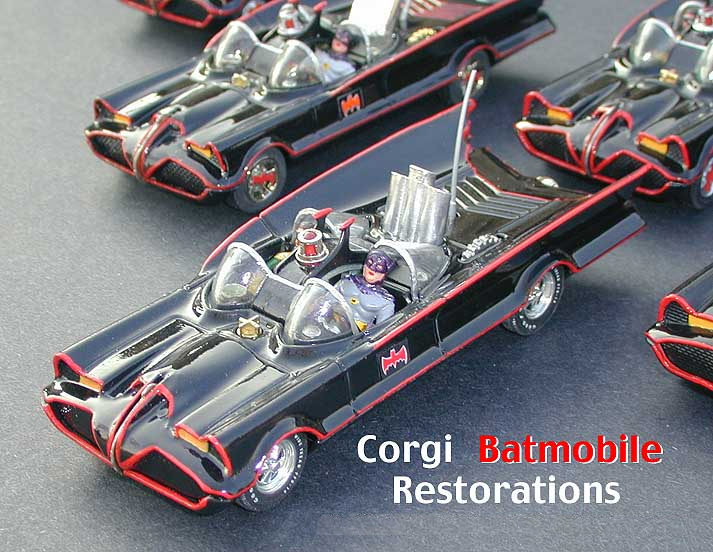 Re: Anybody restore a Corgi 267 Batmobile? Although not true to how the Corgi Batmobile looked, this custom restoration still looks pretty awesome. 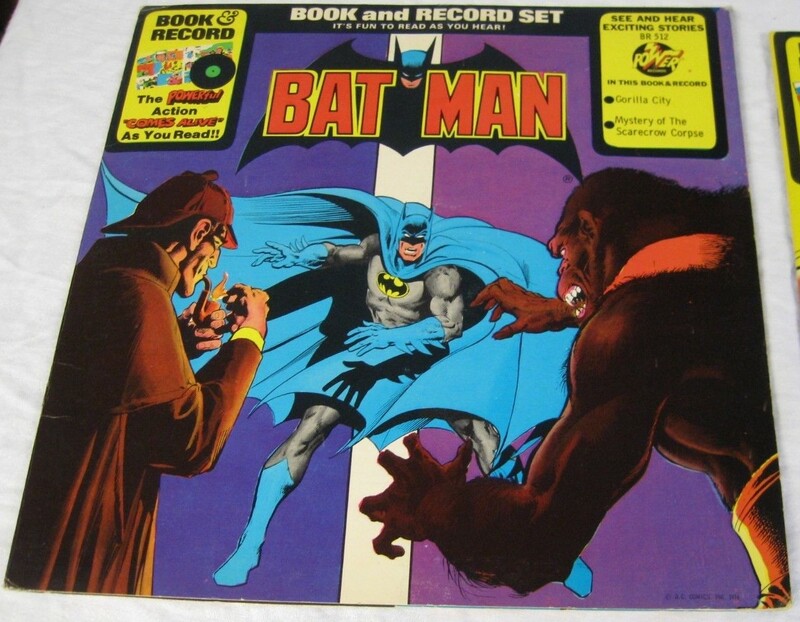 If you’re a fan of 1960’s Bat music, you might want to join in on the conversation over at https://forums.stevehoffman.tv/threads/ ... 0s.394492/ (Batman records of the 60s!). Just thought y’all might like to know. Congrats on finding the silver ‘66. Yeah, it looks good and I like the red windshield and silver body. The Batmobile/Mystery Machine is in the F case, so they should drop anytime now. That green ‘66 is sweet, but now only available on eBay. Need to save up.